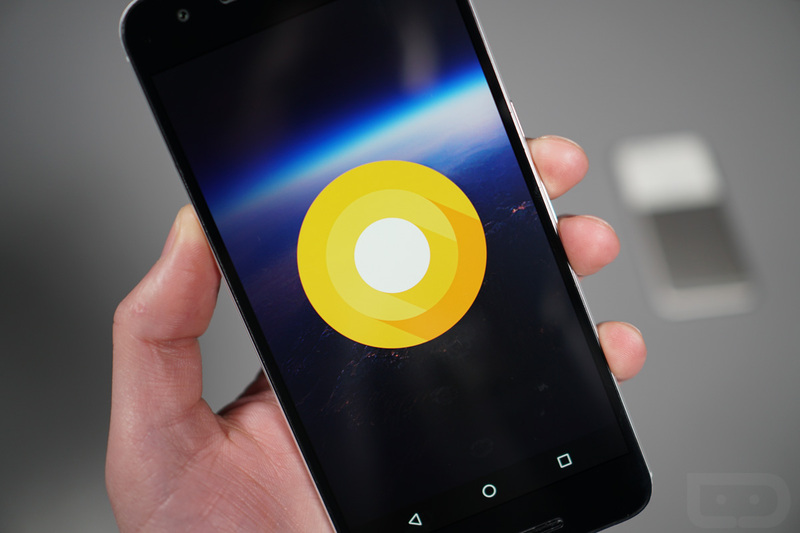 For those interested in running the latest build of Android O from Google, the Android Beta Program has been fired up. 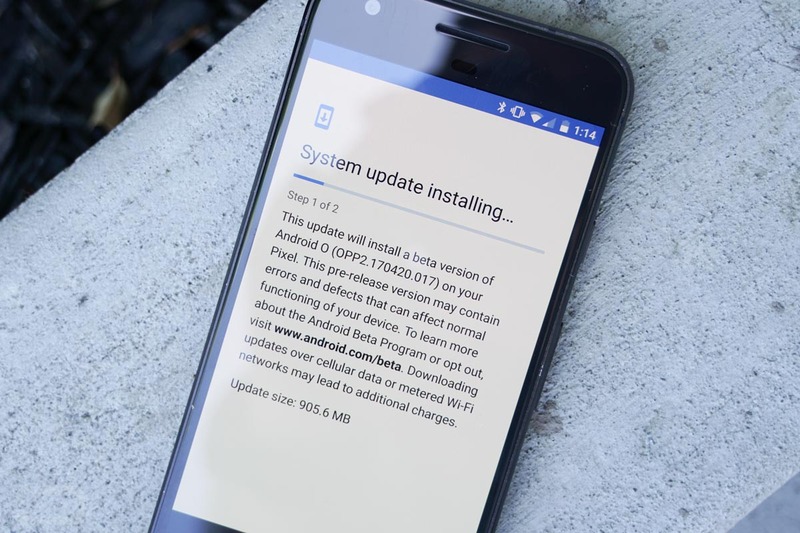 UPDATE: Check out the full list of Android O features. UPDATE 2: The O beta update is live!